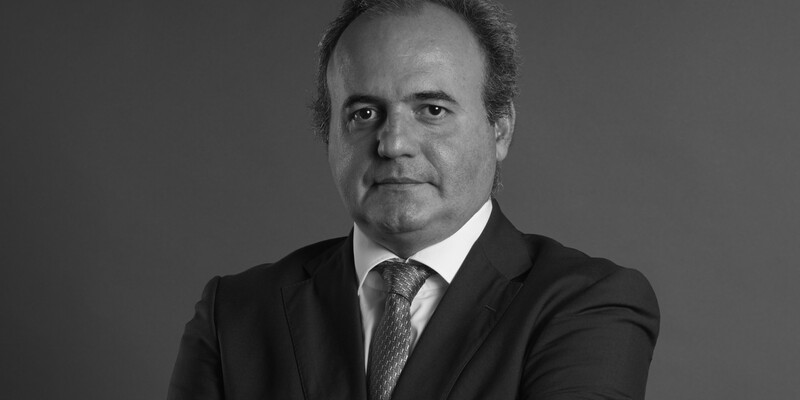 Diogo is the Managing Partner of the Firm and has over 20 years of experience. His practice is focused on Energy and Natural Resources including Oil and Gas, Power and Mining, Corporate & Commercial, Mergers & Acquisitions and Banking and Finance. TITLE OF THE PRESENTATION: "The Mozambican Economy in January 2013. The Perspectives of the Energy and Mining Sector"
CONFERENCE: AIPN US Chapter Luncheon - East Meets West: Different African Realities, Similar Challenges? TITLE OF THE PRESENTATION: "Mozambique: A New Era with New Challenges for the Petroleum Sector"
TITLE OF THE PRESENTATION: “Legal Aspects Relating to Investment in Mozambique"
TITLE OF THE PRESENTATION: "Investment Guarantees in the Petroleum and Mining Industries in Mozambique"
TITLE OF THE PRESENTATION: "Legal Framework of the Natural Gas Market"